Are you a fan of modern side of Tokyo and Japan? 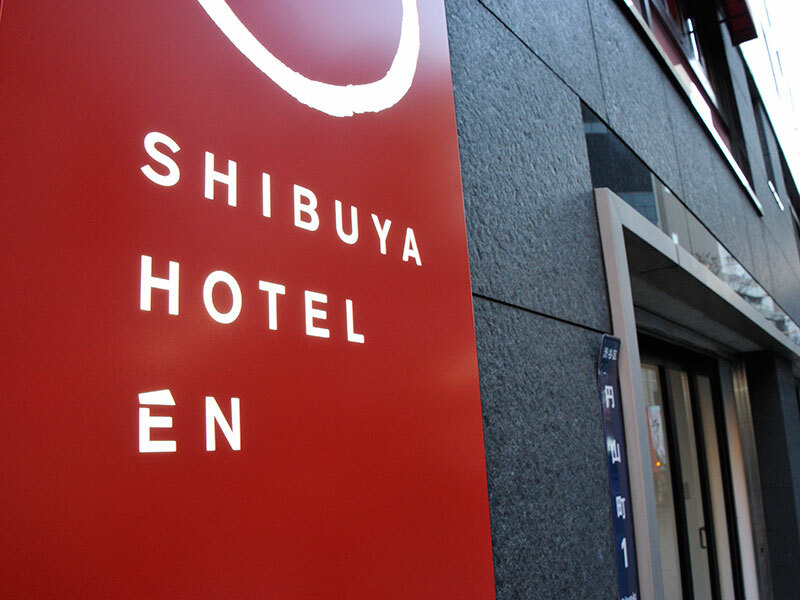 If so, why not stay at “SHIBUYA HOTEL EN”? This hotel is located in the midst of Tokyo, Shibuya near Tokyu Department store and looks very funky and special!! This hotel is very unique as a modern side and a traditional side of Japan coexist and both are blended perfectly having Manga and Ukiyoe decorated on the walls. Each room looks also super stylish and has excellent modern facilities. EN means a circle but also has many more meanings to it. You should be able to find a lot of different EN’s at this hotel. Our hotel’s concept is expressed in the use of extravagant genuine materials including woods, stones and concrete blocks that enhance our guest rooms. Enjoy an outstanding space harmonized with Japan’s traditions and Western functionality. This entry was posted in About Japan, To Stay, Useful Information and tagged About Japan, Accommodation, Hotel, Tokyo.